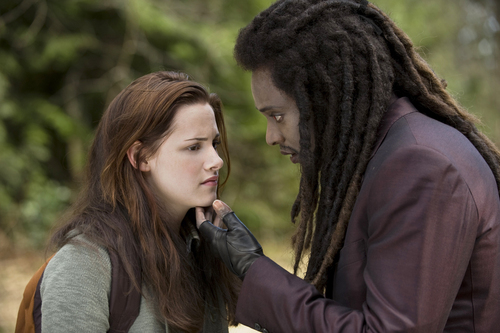 New Moon HD. TOOK IT FROM TWILIGHTPOISON.. HD Wallpaper and background images in the 新月电影 club tagged: new moon on set movie bella edward jacob. This 新月电影 photo might contain 外衣, 上衣, 户外休闲服罩衣, 精心打扮的人, 西装, 裤套装, 裤装, 穿着好衣服的人, 裤子套装, 穿得好的人, 套装, hip boot, and thigh boot.